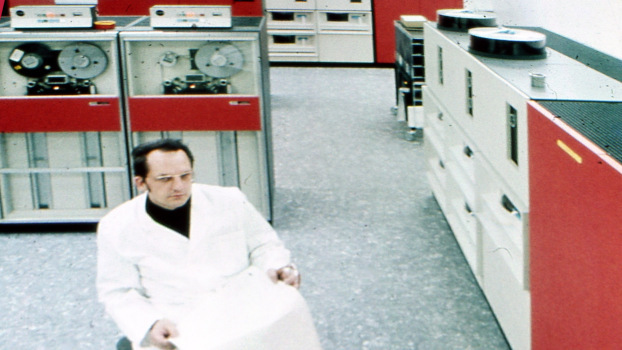 The Peter L. Reichertz Institute for Medical Informatics has been founded by Technische Universität Carolo-Wilhelmina zu Braunschweig (TU Braunschweig) and Hannover Medical School (MHH). The institute has sites both in the cities of Braunschweig and Hannover. The objective was to create a regional cluster of excellence in the field of Medical Informatics. 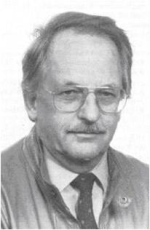 1969 Peter L. Reichertz becomes professor at MHH (development of the Medical System Hannover (MSH)). 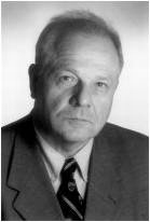 1986 Dietrich Peter Pretschner becomes professor at University of Hildesheim. He moves to Braunschweig in 1996. 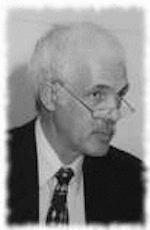 2000 Prof. Herbert K. Matthies becomes professor at the MHH. Since 2008, Prof. Matthies was head of the MHH site of PLRI until his retirement in 2013.